There is nothing like getting behind the wheel of a new car! While you hope your vehicle will always look as good as it did when you drove it off the dealership lot, unfortunately, door dings, dents, and hail damage happens. Over time those little dips and depressions can leave your vehicle look less than its best. Fortunately, there is a solution. With more than 25 years in business, Metro Dent has seen it all and repaired it all! Our state-of-the-art shop features the latest hail repair and collision restoration technology, allowing us to provide fast, efficient service on jobs big and small. 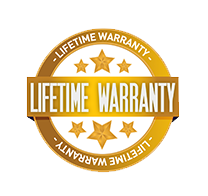 For your convenience and peace of mind, we offer free estimates and a lifetime warranty on our work. Most importantly, we are experts in the field of car dent repair, and all work is performed by our exceptional team of certified technicians. So, you can rest assured that your vehicle is in the most capable hands when you leave the work to Metro Dent! 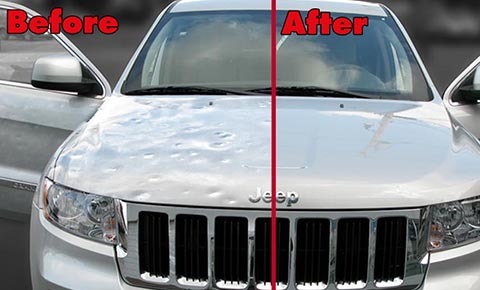 Whether your vehicle has sustained hail damage, a door ding, or other dent, as long as the paint hasn’t chipped or cracked, we can utilize the paintless auto dent repair technique to restore it to its original look. 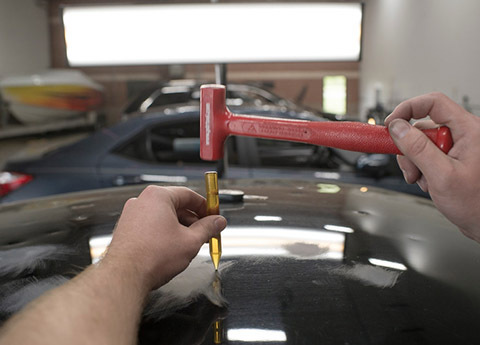 Paintless Dent Repair is the art of using specialized tools to massage the damaged areas from the opposite side to work the area smooth without damaging the outer paint coat. Whatever the make and model of your vehicle, our dent repair specialists can restore your vehicle without compromising its factory finish. If your vehicle does have chipped or cracked paint, we offer traditional restoration and paint services to return it to its pre-accident condition. Metro Dent has you covered!